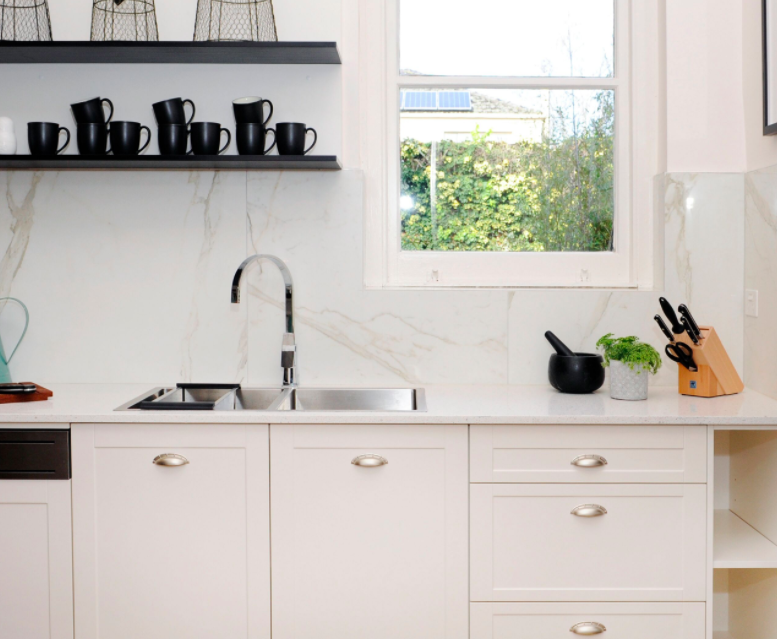 Arguably the queen of Interior Design in Australia, Shaynna Blaze, has featured a SWEDIA stainless steel sink in her latest project on LifeStyle Au’s Deadline Design. 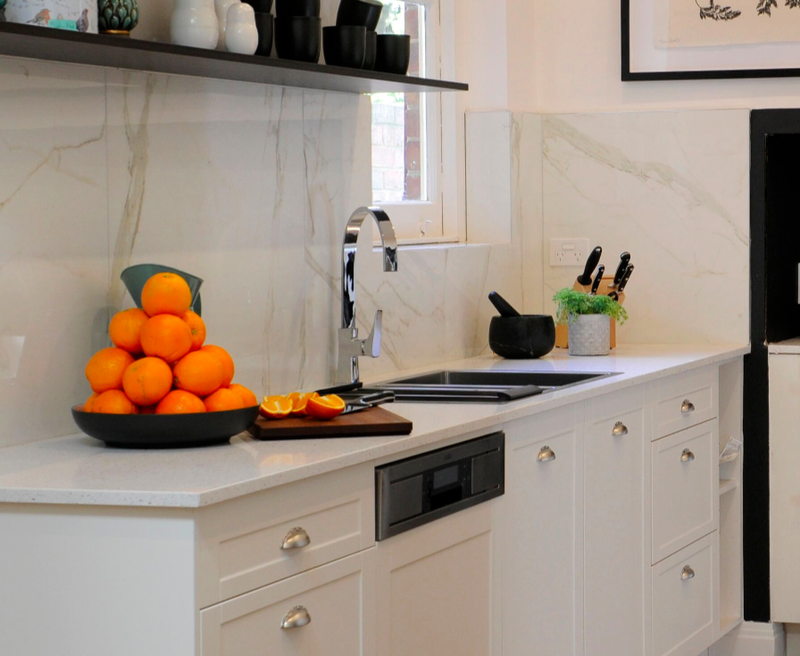 Shaynna chose the stainless steel sink to perfectly complement the Deepdene property for an effortlessly sleek look that bode well with her French provincial theme for the house. You’re watching a special 360 video, use your cursor to move around and see the entire space! Use Shaynna's French Provincial theme as inspiration for your own kitchen. 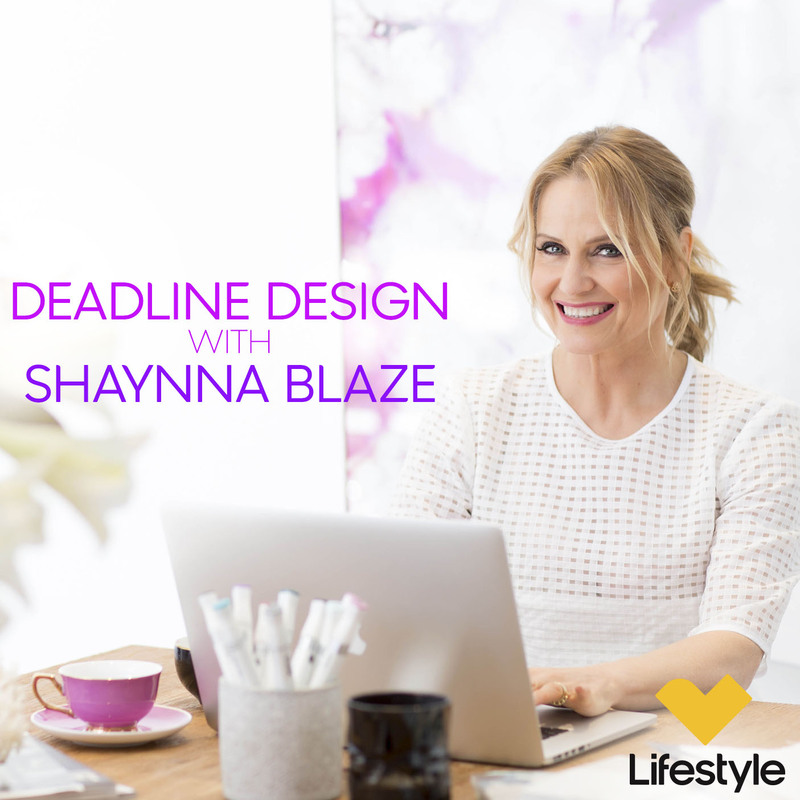 Interior design guru, Shaynna Blaze, has turned to Renovator Store yet again on her Foxtel LifestyleAU series, Deadline Design. 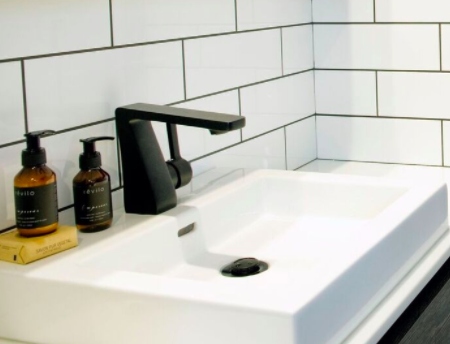 Shaynna chose to include on-trend, yet timeless matte black fittings in the bathroom and kitchen of the Port Melbourne flat on her recent episode of Deadline Design. 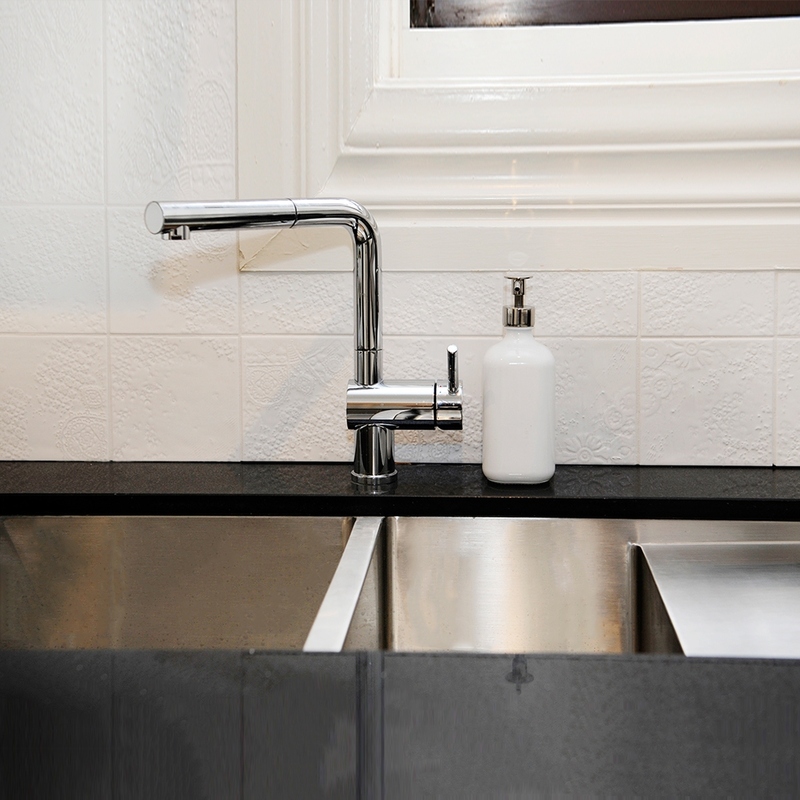 The matte black tapware leant itself perfectly to the industrial style Shaynna was trying to introduce into the small flat. 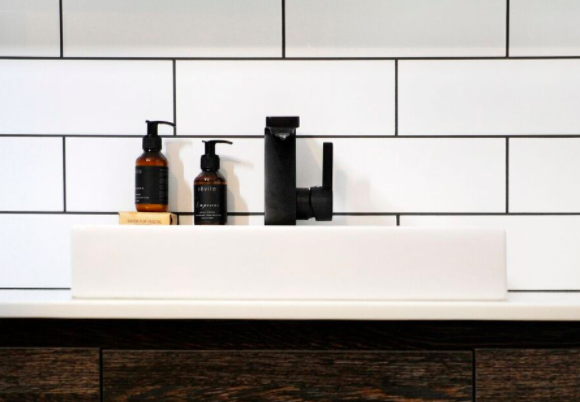 Shaynna also introduced matte black tapware into the bathroom of the Port Melbourne flat, further adding to the industrial, loft-style feel of the residence. Feeling inspired? 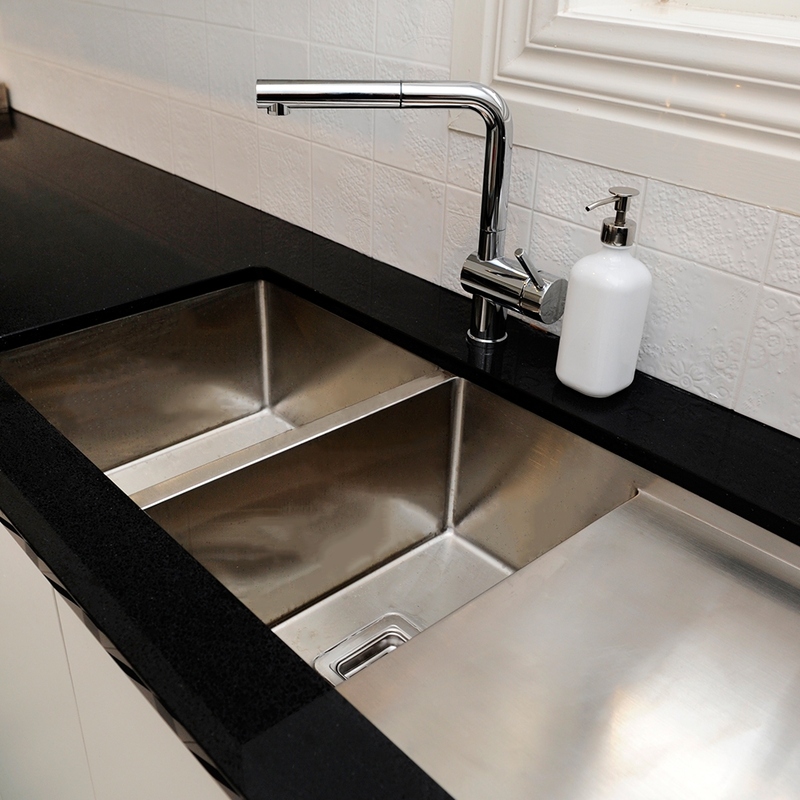 Check out our great range of black tapware options here. Check out Shaynna's other Deadline Design projects by hopping over to her website. On the Deadline Design episode, 'Footscray', Shaynna tackled eccentric couple Max and Kirby's confused Melbourne home. 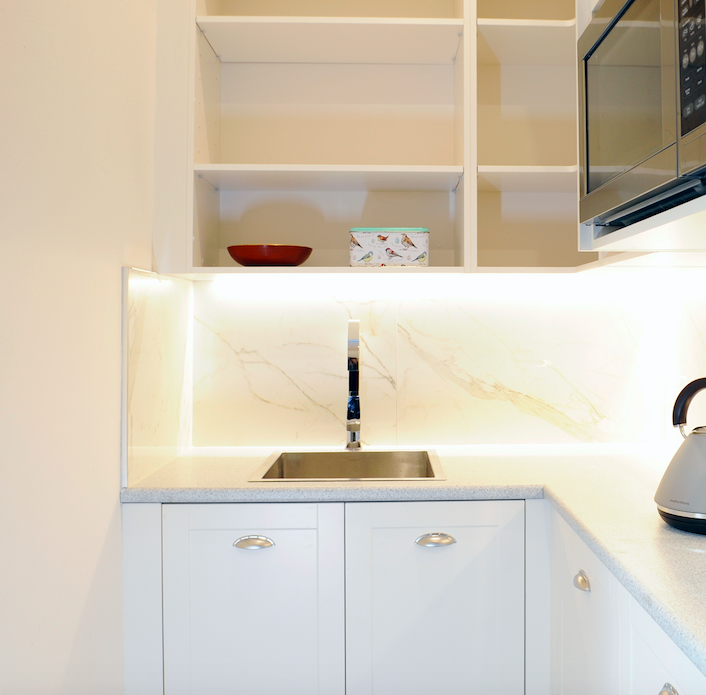 Shaynna opted for a Swedia stainless steel sink in the Footscray home, giving the kitchen a sleek and professional feel. 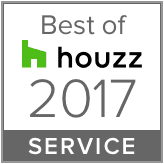 Check out the video below to see an interactive 360 view of the entire kitchen.